It’s citrus season in southern California. My weekly farmer’s market is full of varieties I’ve never seen before. On the freeway this week, I drove past a truck pulling two caged trailers almost overflowing with small oranges. It inspired me. 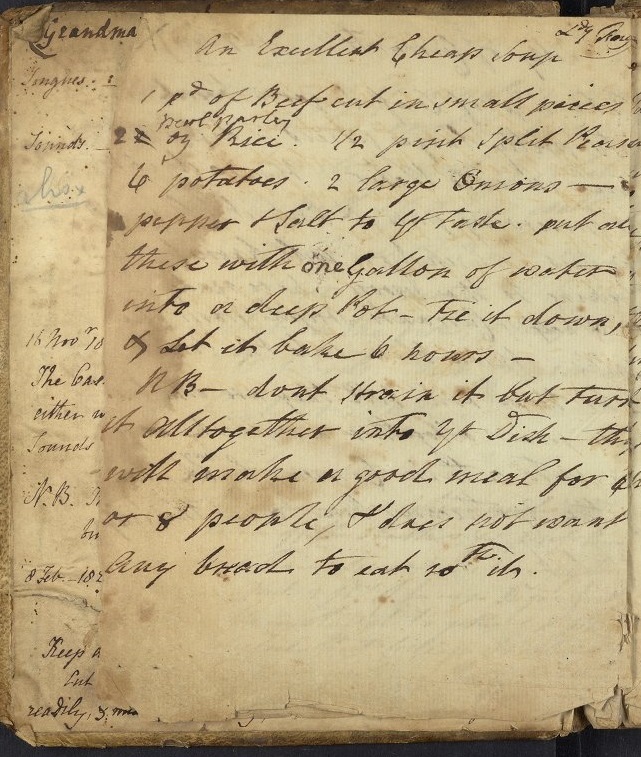 Later that day I decided to try this recipe for an “orange puding” from Ms. Codex 252 because I had all the ingredients in my kitchen: navel oranges, eggs, sugar, and butter. I also had some leftover pastry in the freezer, but making a batch from scratch would only add salt and flour to that ingredients list! This dessert is somewhere between a modern pudding and a custard pie and it captures the powerful taste of oranges. I made very few changes to this one. I halved the quantities to try it out in a smaller pan, so I’ve included full and half ingredients below. I also decided to make a lattice top for the pie instead of completely enclosing the custard. This allowed me to keep an eye on how it was cooking. It also allowed the top of the custard to form a beautiful, crunchy crust that added a great texture to each bite. Prepare your pastry and follow instructions on chilling or resting. Peel the oranges carefully, avoiding the bitter white pith. Put the orange rinds into a small saucepan with a cup of water, cover, and bring to a boil. Simmer until the rinds are tender. Set aside to cool. Butter an ovenproof pie dish. Roll out the pastry and place the bottom crust in the ovenproof dish. When the rinds are slightly cooled, blitz them in a food processor until they form a bright orange paste. If the food processor is large you may need to scrape down the sides a few times. A mortar and pestle (as the original recipe instructs) or simply chopping the peels finely will also work here. Cream together the butter and sugar. 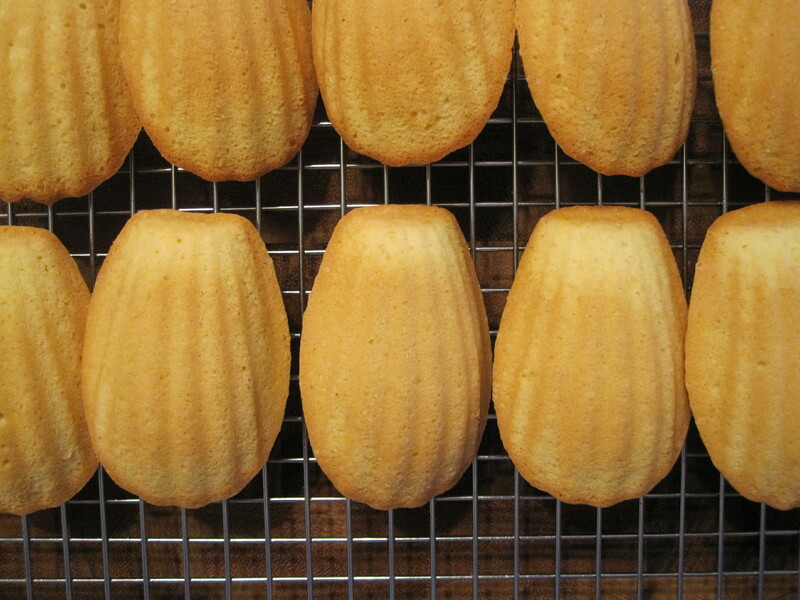 Either do this by hand, use a standing mixer, or a handheld mixer. Add cooked orange rinds and eggs. Mix until the custard becomes slightly fluffy. Pour into the prepared crust. Top with a lattice crust, a full crust, or simply leave the custard open. Bake for 45 minutes. (I checked at 30 minutes and checked every 5 minutes thereafter.) The pie is cooked when the crust is golden and the custard sets –a tester inserted in the center should come out clean. At first I wasn’t sure about this one. When I sliced the pie and took my first bite the butter from the custard and the crust was completely overwhelming. But the next day I had friends over to try some archival desserts (stay tuned for more) and my second slice was divine. A day later, the orange flavor had deepened and the butter no longer dominated. I refrigerated the pie overnight, but let it come to room temperature before I served it the second day. This would be a great recipe to make a day in advance of a dinner or gathering. Although I’m never one to say no to pastry, I think this pudding might be tastier as a crust-less custard like the “carrot pudding” we made a few months ago. This variation would also inevitably decrease the amount of butter in the dish and perhaps render my previous comment irrelevant. Whether you have too many oranges on your hands or just want to cook something with citrus that tastes bright and fresh, “orange puding” is a quirky winter treat.